The 6900 Series is also known as the 61900 Series. 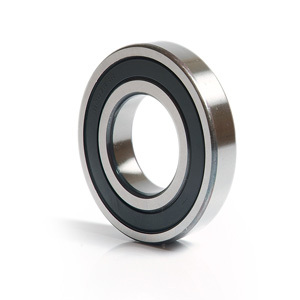 The 6900 series is one of most common bearings found on mountain bike hubs. If you are a bike shop interested in buying bulk stock of these, please call for extra discounts 01282 693540.